Are you ready to transition into your next career? Wondering how to weave together what fits, is doable, and will be truly meaningful? Join us for a half-day workshop to Design your Next Career; FREE for students and alumni of A&M-Commerce who are a preparing for life after graduation or looking for their next career opportunity. 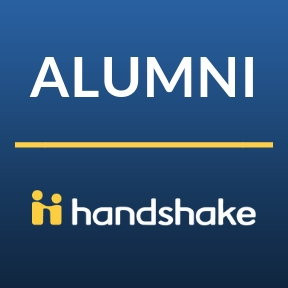 Login to Handshake using your MyLeo credentials at tamuc.joinhandshake.com. If it doesn't recognize your e-mail address, create a new account and your student status will be verified within 48 hours. If you can't remember your MyLeo login/don't have one, create a new account and your alumni status will be verified within 48 hours. 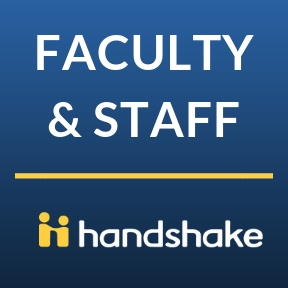 Looking to hire a student worker? 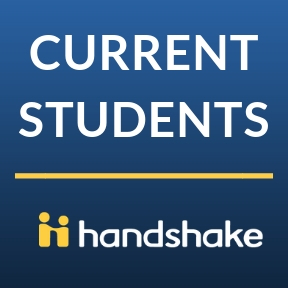 Create a Handshake account and e-mail hirealion@tamuc.edu with any questions. Need an account to see what students see? Already have an approved account and need to login? Employer looking to hire a lion? Get started today! E-mail hirealion@tamuc.edu to request an account. 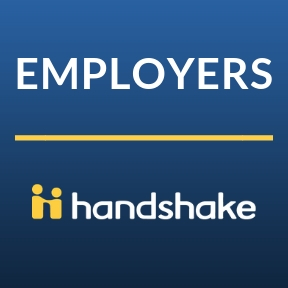 If you are having Handshake issues, please e-mail hirealion@tamuc.edu.